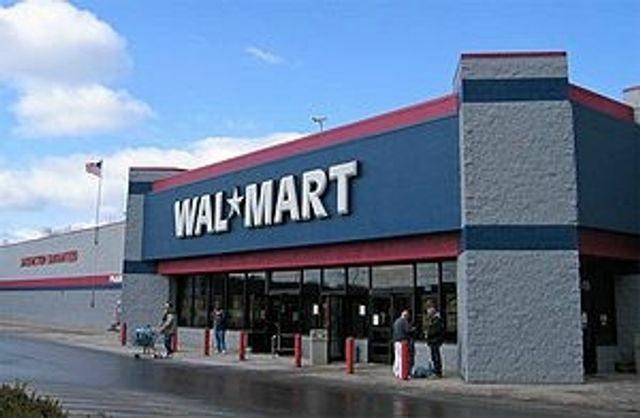 Walmart's New Monery Transfer: Should banks, Western Union, and others be nervous? Large retailers continue to provide banking products. Walmart views money transfers as an indirect revenue driver because their "banking customers" stay in the store longer and purchase more goods.